The Funky Olive's mission is not simply to be good, but to be among the very best. And most importantly to make you look and feel amazing. For someone who had never tried The Funky Olive Hair Studio, were to ask, what's it like there? One might say that The Funky Olive is a blend of 'classic style' and 'funky fusion'. Our interpretation of 'Funky' is for people that use trends to their advantage. 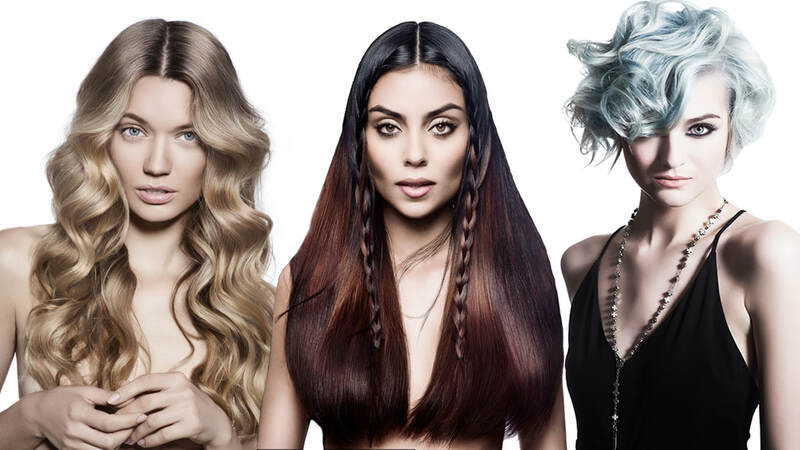 The Funky Olive is limitless in its creativity, using the latest hair trends for healthy hair like L'ANZA, different hair colour technologies, and our high level hair artistry. We are about ​colour and design to enhance your hair and uniqueness. The Funky Olive is always entertaining because we love music! What's would being Funky be without an eclectic taste in music? The Funky Olive takes pride in its services, products, philosophy, this city, region, and music community - we love featuring local businesses, and activities! Copyright © 2019 ​The Funky Olive Hair Studio All rights reserved.